The AP3 was the first set that I had custom fit and initially I regretted it. Thankfully after about 5 rounds I got use to them and love them. First irons since my ISI’s that I have been able to work how I want or need to. Finally shooting in the 70’s. I was impressed by the condition of the excellent rated irons 3-9 iron. Very minimal signs of use. However, the PW was value condition at best and fairly dinged up. Wish i could swap out that PW with the same condition as the other irons. I bought a "fair" condition set and to be honest they looked brand new. Everything I purchased from Globalgolf was in better condition than described so that was a bonus! I haven't played more than 3 times in 5 years due to overseas work. Played the other day with these clubs for the first time and shot 12 over with very few mishits. 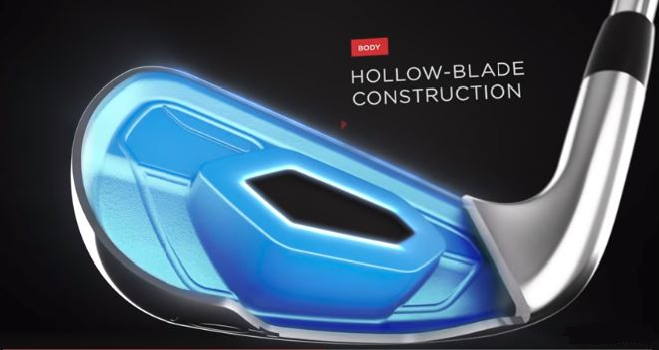 They provide the feedback of a blade with the forgiveness of a game improvement iron. Played a second round with them yesterday and shot 14 over. Used to be an 8 handicap and won't take me long to get back to single digits with these irons. My last 2 sets of irons were blades and then x-back...this seems to be a combo of both of them. Thank you for the great price Globalgolf. 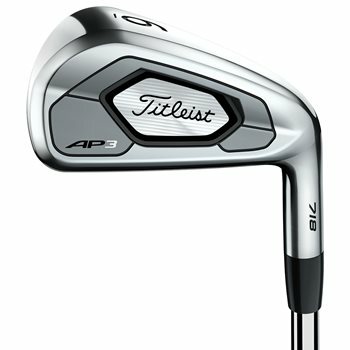 Been debating on making the purchase for new Titelist irons...man am i glad i did. These were under the “value” price, not new, mint, etc...they came in and were nearly flawless. Played with them 3 times so far in a week and they are helping my game. I’ve made a number of purchases from GlobalGolf and will continue to make many more with the quality of goods I’ve received. Bought these as “Excellent” condition, but I would tell you they looked new to me. Only two of the clubs had any sign of ever hitting a ball. The Titleist 718 AP3 irons blend the forgiveness and distance of a game-improvement iron with the workability and feel of a player's iron. Read on to find out more about this player's distance iron. 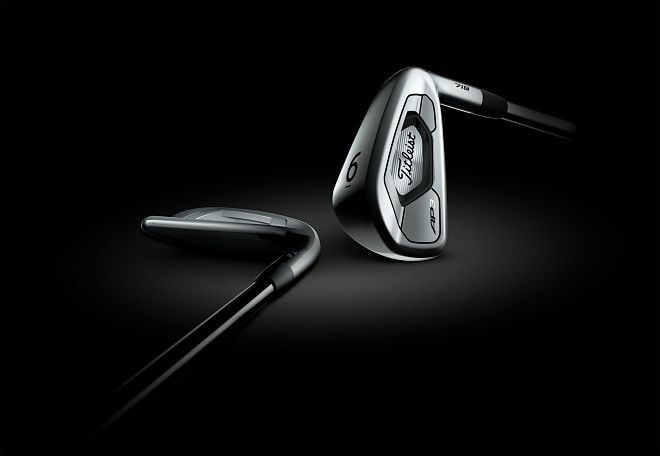 Titleist's 718 AP3 irons have a hollow-blade construction wtih a new face insert that flexes more at impact to deliver more distance. 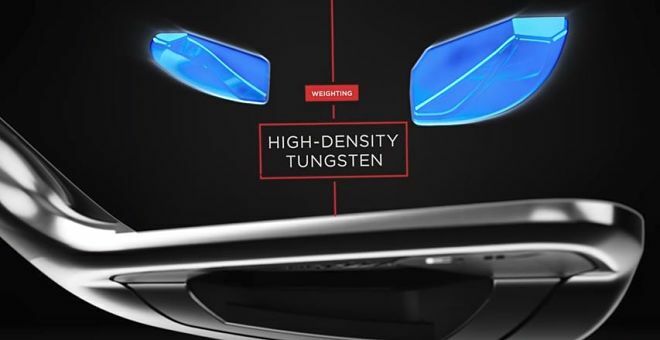 An average of 84.9 grams of tungsten is placed low and toward the toe of the 718 AP3 irons, expanding forgiveness on shots hit across more of the face. Titleist is able to pack all of the forgiveness in a smaller package, appealing to a wide range of players. The look incluse a thinner top line and slightly less offset. 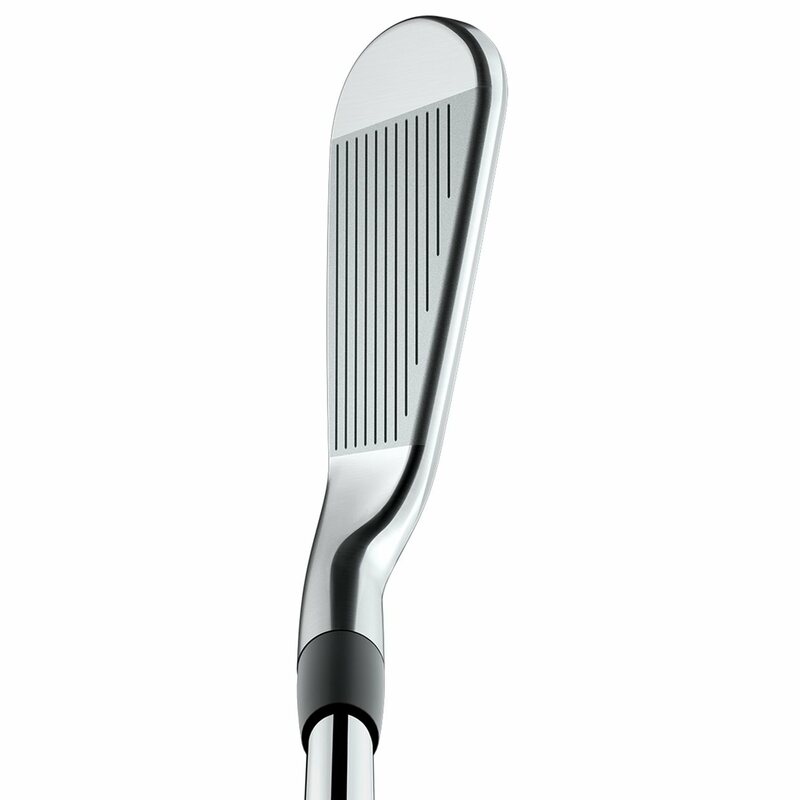 Check out the chart below to see the stock specs for the 718 AP3 irons.